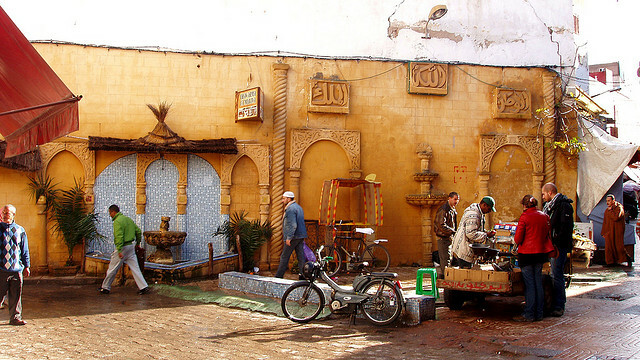 The largest city and economic capital of Morocco, Casablanca is often neglected by tourists. Yet it has an incredible architectural heritage and some of the most beautiful mosques in the world. Cape on the Atlantic coast of Morocco, we take you to visit Casa! 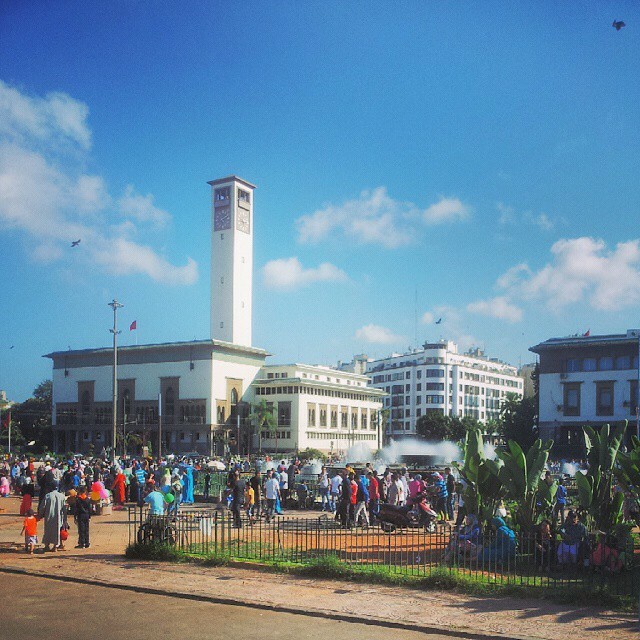 In the center of Casablanca, the Mohamed V square is a fine example of Western-style modernism that struck Morocco in the 1920s under the French protectorate. 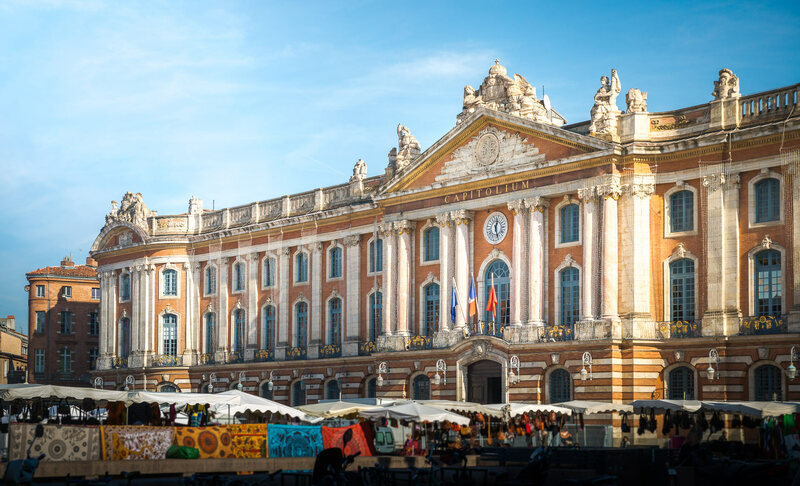 You will find prestigious administrative buildings and banks, all mixing the Arab-Andalusian style and Art Deco . 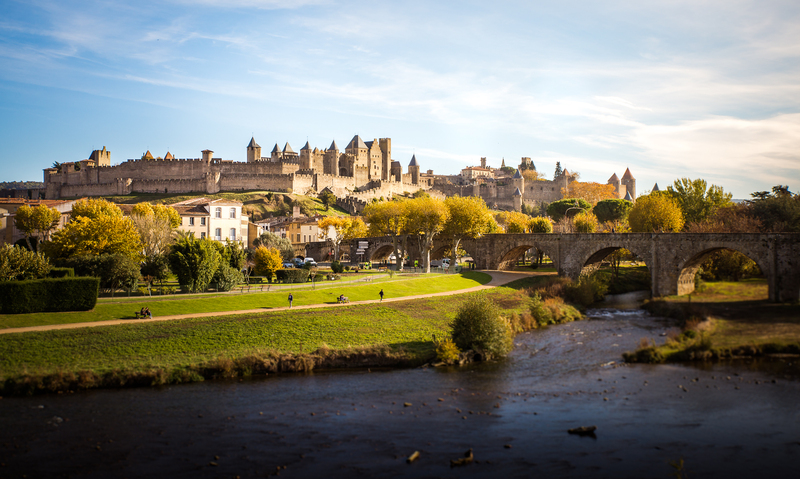 In the evening, do not miss the monumental fountain to the west of the square, where light and sound shows are given. 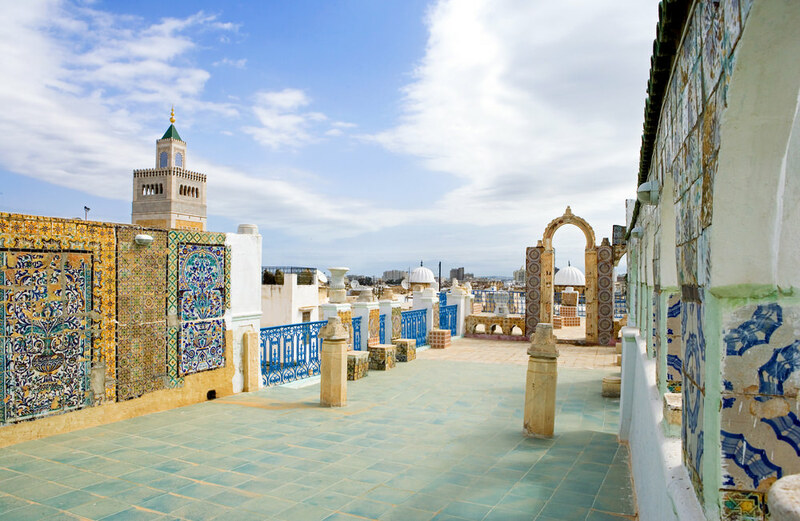 Built from 1918 to accommodate families from all over Morocco, the Habbous district is a successful example of a modern medina that has retained a traditional style. Today live mostly traders and booksellers. The best is still to get lost and enjoy it to do some shopping! 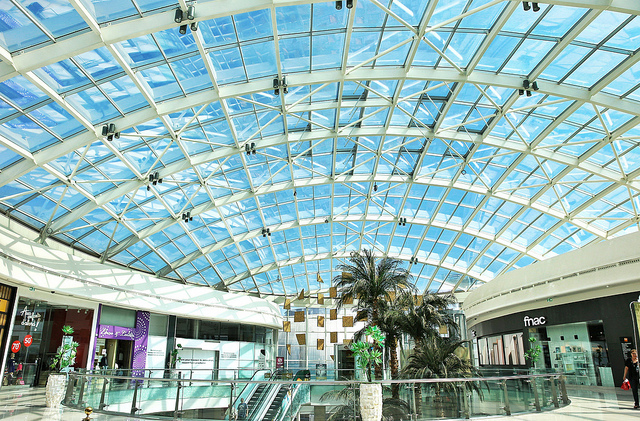 Opened in 2011, the Morocco Mall is the 20th largest shopping center in the world and the 2nd largest in Africa. True national pride, it is the paradise of shopping and one of the most important symbols of the economic dynamism of Casablanca. Inside you will find the most important international chains of shops but also many attractions such as an aquarium, an ice rink and an amusement park. 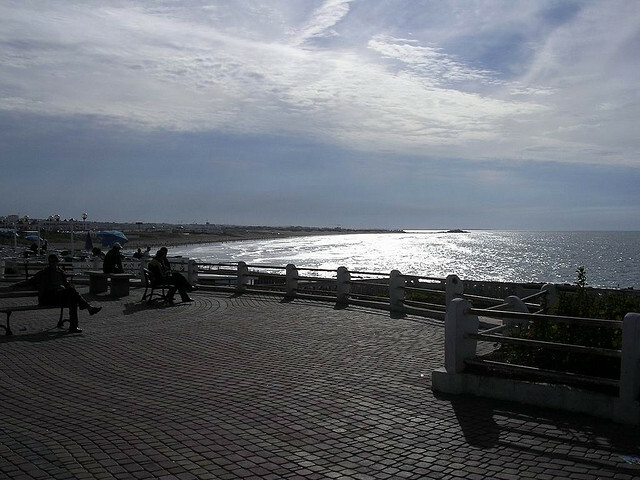 Also known as Ain Diab, the corniche of Casablanca is a popular place for locals who come to take the air on weekends. It is also where you will find the highest places of the night casablanca . Stroll along the ocean and enjoy the panorama! 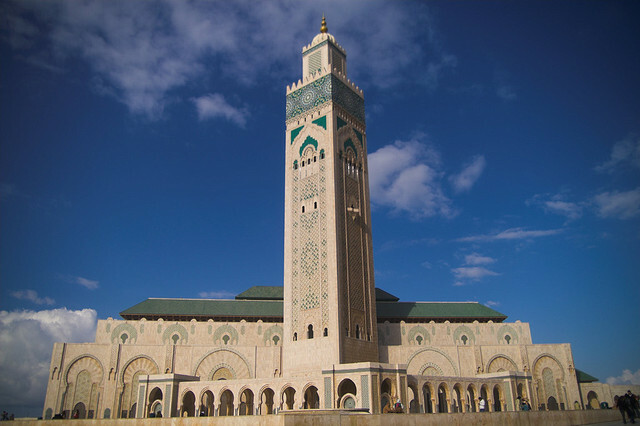 Open to non-Muslims, this mosque is absolutely extraordinary : the highest minaret in the Muslim world, the largest prayer space in Africa, and a true symbol of the city. 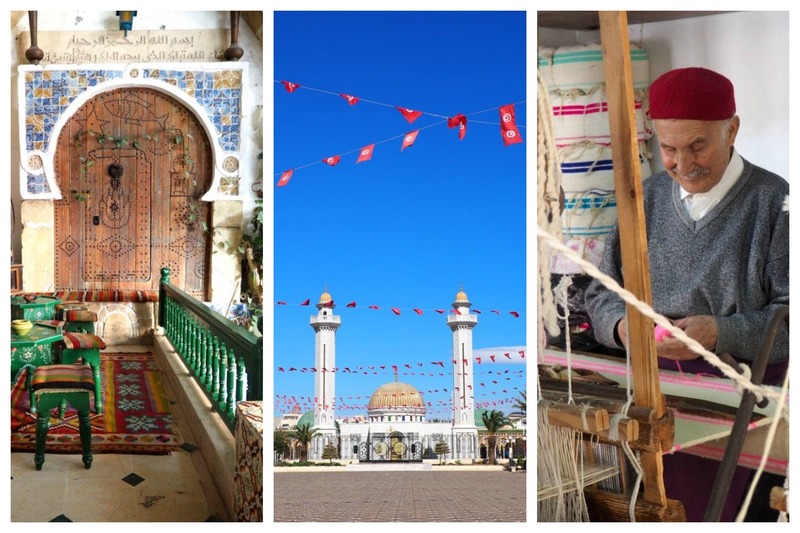 Do not miss to visit it to discover a surprising mixture of modern techniques and Moroccan ancestral know-how . Superb! 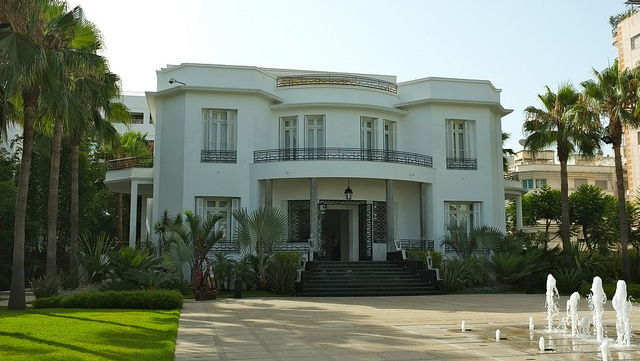 Built in 1934 in an Art Deco style , Villa des Arts Casablanca is home to many cultural events with the aim of sharing and promoting Moroccan culture . Visit the ONA Foundation website to discover its varied and abundant programming! 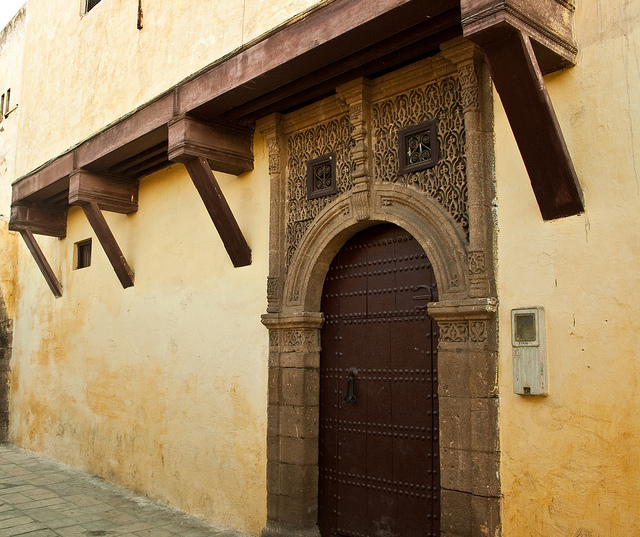 Destroyed by an earthquake in 1755, the old Casablanca Medina was rebuilt in 1770 by Sultan Sidi Mohammed Ben Abdallah. If it is not the most beautiful of Morocco, it is very pleasant and allows to discover the daily life of the inhabitants of Casablanca . 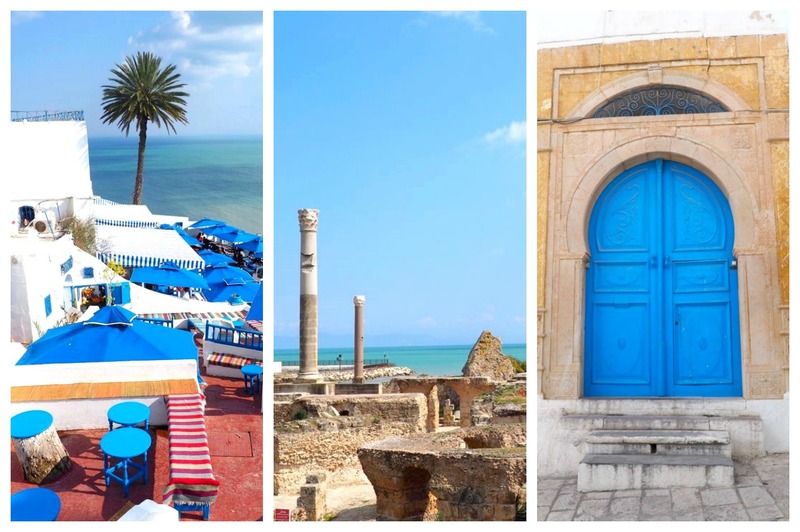 Start your visit by the United Nations Square, then go through the Great Mosque and Kouba Sidi Bou Smara. Finally finish your visit by the square of Sqala. 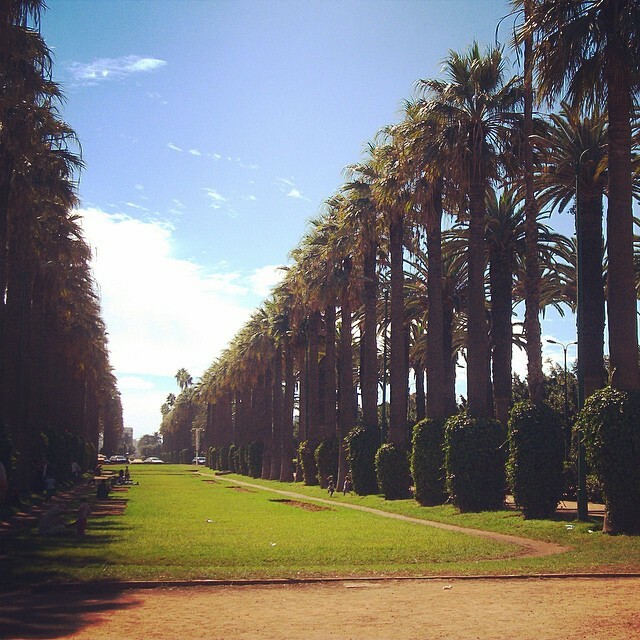 Casablanca’s largest park, the Arab League Park is ideal for taking the cool under the shade of the palm trees and enjoy a little calm before returning to the hustle and bustle of the medina. 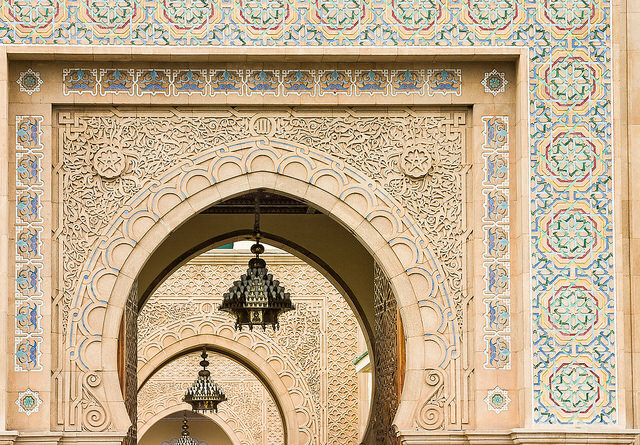 Located in the district of Habous, the former royal palace of Casablanca is certainly the most beautiful monument of the city. 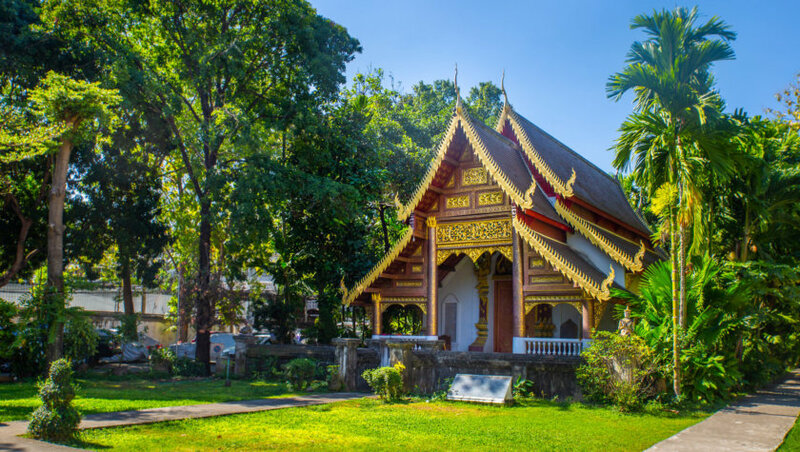 Built in the 1920s in a relatively modern Arab-Muslim style, it has beautiful Mediterranean gardens. 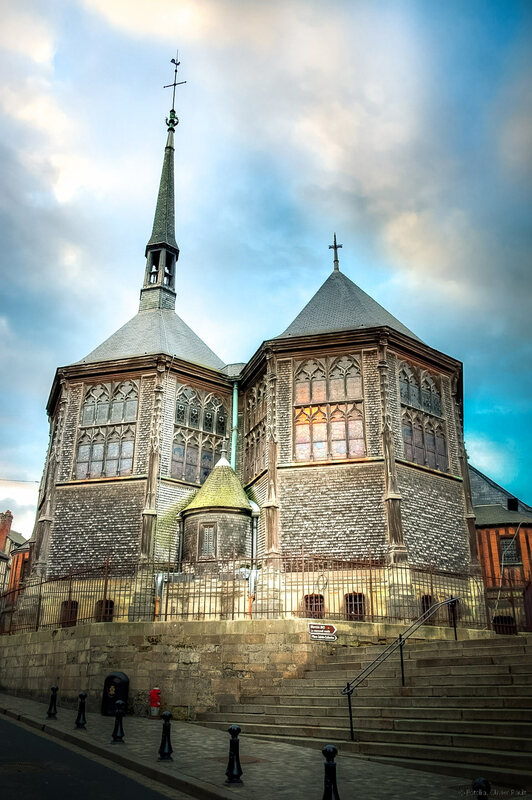 A landmark in the history of the city not to be missed! 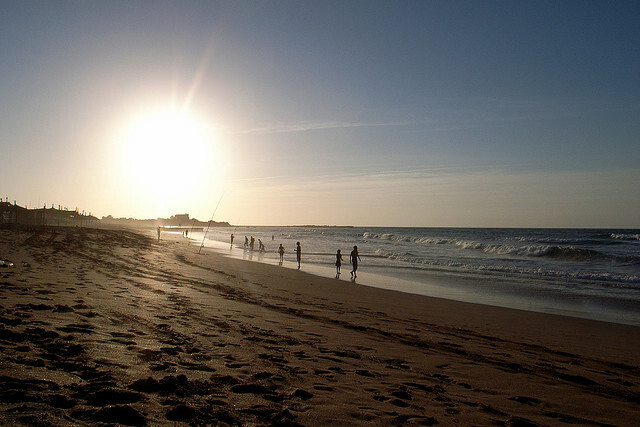 Located 17km from Casa, Tamaris Dar Bouazza beach is ideal for families but also for water sports enthusiasts. A must if you want to get away from the city for a few hours and enjoy a great sunset. You know Casablanca? Which visits would you add to this top 10?